Booth 4: "The Vinyl Underground"
Check out this story www.gcsunade.com/2012/09/20/the-vinyl-underground/ by Scott Carranza in the Georgia College newspaper The Colonade, about one of our favorite subjects-- Vintage Vinyl. Scott agrees that the quest for retro albums is alive and well right here in the 'Ville. We also appreciate the shout out to OCT as a great place to pick up your favs. 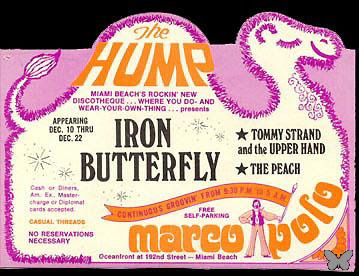 This is definitely one of ours--Iron Butterfly's Ball. 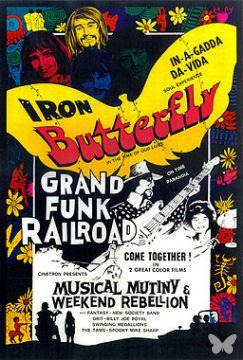 It was released in 1969 after the enormous success of "In-A-Gadda-Da-Vida" http://www.youtube.com/watch?v=UIVe-rZBcm4 and the album quickly reached #3 on the charts and was certified gold in March of '69. 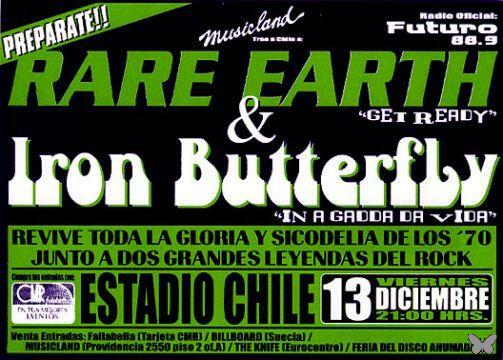 For all you psychedelic rock fans these are your guys, and guess what-- they're still touring. Check out their web site here ironbutterfly.com . And what about these amazing posters---Luv the retro look. Come see us at OCT and this rock album can be yours!